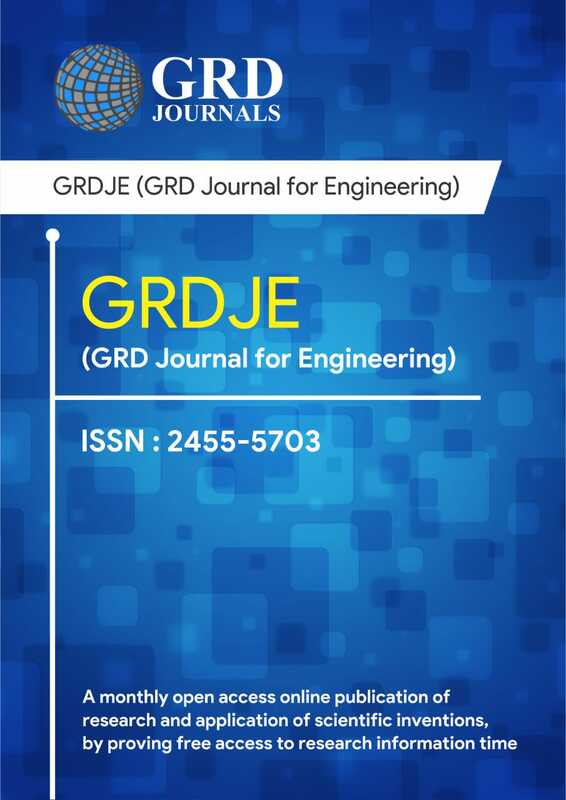 The GRD Journals automated process makes faster publication with indexing into global libraries. Copyright © 2019 GRD Journals. All rights reserved.